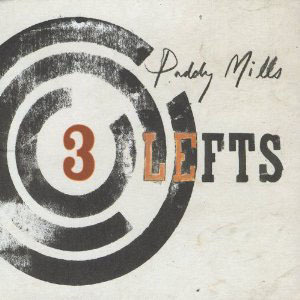 Mills designed the record to sound as though he were right in your living room. Mills designed the record to sound exactly as though he were right there in your living room. For some artists, the more raw the recording, the more exposed their shortcomings. But to Mills’ credit, his congenial delivery makes for one smooth listen. Given the paper-thin margin of error, Mills’ experiment runs a couple of tunes too long, and can result in a flat vocal performance, as on the pitchy “120 Pounds.” But who’s to say what will become of this already bold writer when he goes all Jeff Tweedy on us and adds crafted twists and layers to his solid song structures?